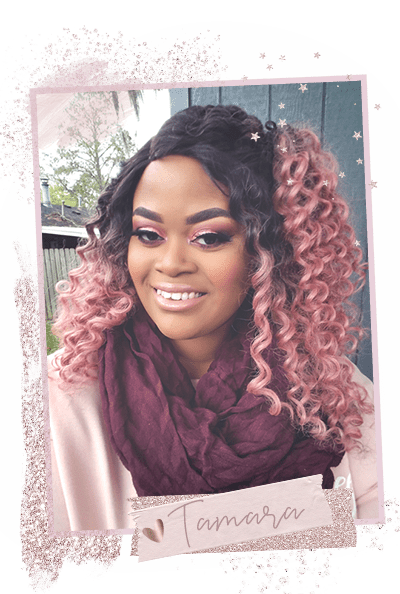 I’m Tamara Shea, a makeup obsessed, fashion loving, doll collecting artist who admires every shade of pink. I’m also a new member of the Dirty 30 Club. I work as a Graphic Designer in the field of textiles and baby/kids wear by day and a YouTube Content Creator and beauty enthusiast by night. I’m living out my big girl dreams, along side my wonderful fiancee under the southern skies of Louisiana. I began my journey in the world of blogging in 2009-10. In 2014 I started writing about my makeup infatuations as a college student on my way to new beginnings. My ramblings covered collegiate sorority girl life, makeup, fashion and more. This was an outlet along with a beauty YouTube channel; both under the name TamaraSheax3. Overtime, I have grown and found my place in the world. A lot of my interests have grown and taken a new direction as well. I look forward to sharing my life with you all on this new space that feels most like…me! 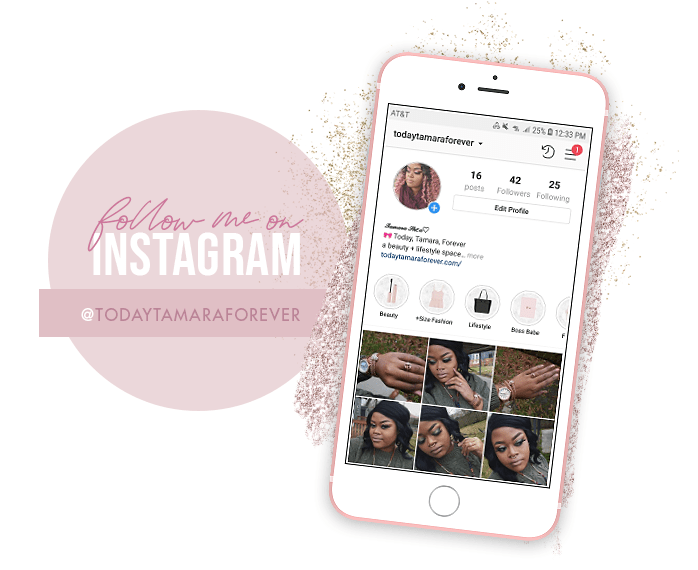 I look forward to launching my new beauty channel, Today Tamara Forever. My name Tamara Shea means palm tree in Hebrew and majestic Irish origin. My first intro to makeup was with the 90’s brand Jane Cosmetics. I went through sorority rush twice (technically 3x, but that’s another story). I have asthma and had closed heart surgery at age 1. I originally wanted to be a Journalist; I discovered Graphic Design later. My favorite sweet taste and scent is peppermint. My spirituality includes tarot and oracle cards. I enjoy collecting crystals, too! Despite loving all things glam, I rarely have my nails done.